Is your child an aspiring chef? These cooking and baking parties will give your children and their friends the opportunity to test their skills in the kitchen. Find culinary themed birthday parties for kids in your area by using our guide. While your nine-year-old may not be able to flame-broil a steak or julienne carrots, they can certainly learn the basics of the kitchen. Find the best cooking and baking parties for kids that will teach them beginner-level techniques. Best of all, they’ll be able to eat what they create. 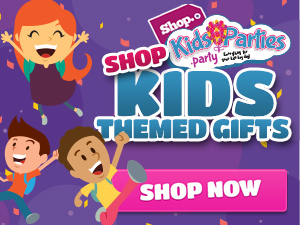 Contact KidsParties.Party for all of your children’s birthday party entertainment needs. We are the ultimate kids party guide that features top entertainment services, offers recommendations to parents and helps entertainers expand their reach. Simply contact us or call 732-298-6015.